The Department of Special Investigation will consider increasing the reward for information which could provide a clue to resolving the murder of a Japanese tourist in the Sokhothai historical park in 2007. 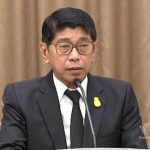 Deputy Prime Minister and Justice Minister Prajin Jantong said today that a reward of 1.6 million baht contributed by the Royal Thai Police, the Sukhothai police and the Department of Special Investigation had been offered some years ago for anyone who could provide information which would lead to the arrest of suspects in the murder case. 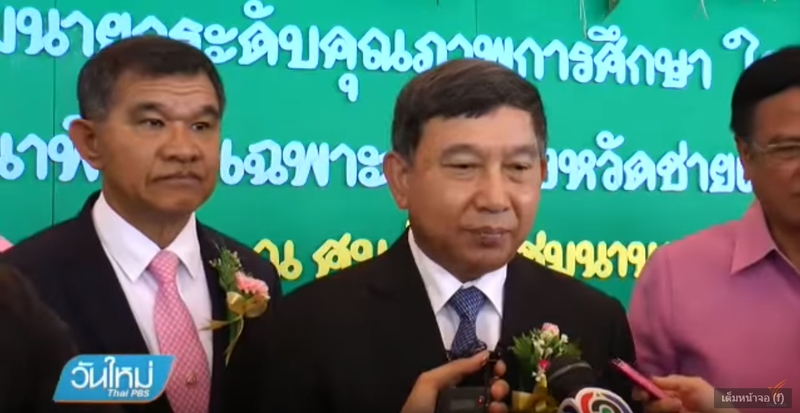 He said the DSI would consider increasing the reward by another 400,000 baht to two million baht which might hopefully provide more incentive for people who might have some clues about the criminal case to come forward. The Japanese parents of the victim, Mr Yasuaki and Mrs Eko Kawashita, met General Prajin this morning at the Government House in the company of the Japanese ambassador to Thailand Shido Sadoshima. General Prajin said he was assigned by Prime Minister Prayut Chan-o-cha to meet the elderly Japanese couple and to assure them that the Thai government has not ignored the case and has been following it up all along. The victim, 27-year-old Ms Tomoko Kawashita, was robbed and killed while she was sight-seeing on a bicycle at Wat Saphan Hin in the Sokhothai historical park on November 25, 2007. Her belongings, including a camera, went missing and her bicycle was found next to her blood-stained body. A Thai man was arrested but was later released as there was no evidence to prove that he was involved in the crime. The case was dropped two years afterward by Tambon Muang Kao police with the consent of the public prosecutors due to the lack of progress about the case. 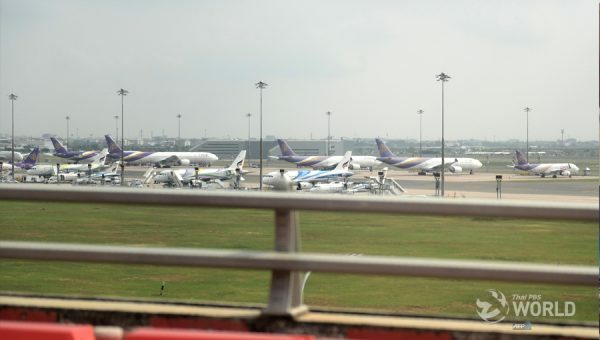 However, in July 2013, the DSI revived the case at the request of the minister responsible for tourism after the victim’s parents lodged a complaint with him. Yasuaki said today that he was concerned that the perpetrator might escape scot free because there has been no progress about the case after 11 years. 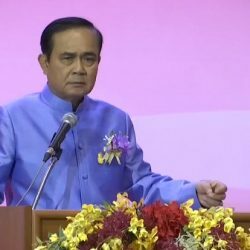 He added that he would like the Thai government to pursue the case before the expiry of the statute of limitations of the case. Yasuaki also asked the Thai media to publicize the planned increase of the reward for information about the case.